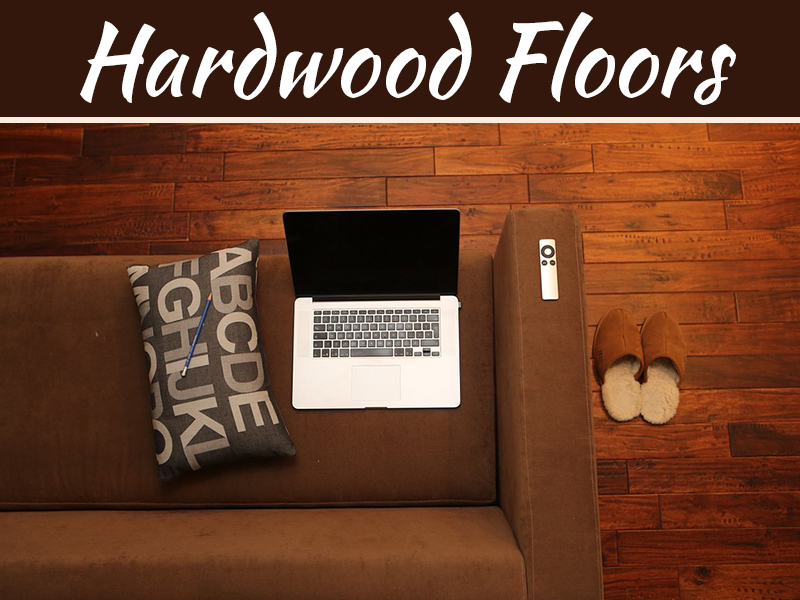 The decision to design your home or just renovate it involves choosing the right flooring. The installation of accurate flooring inside the house will make a lot of difference. 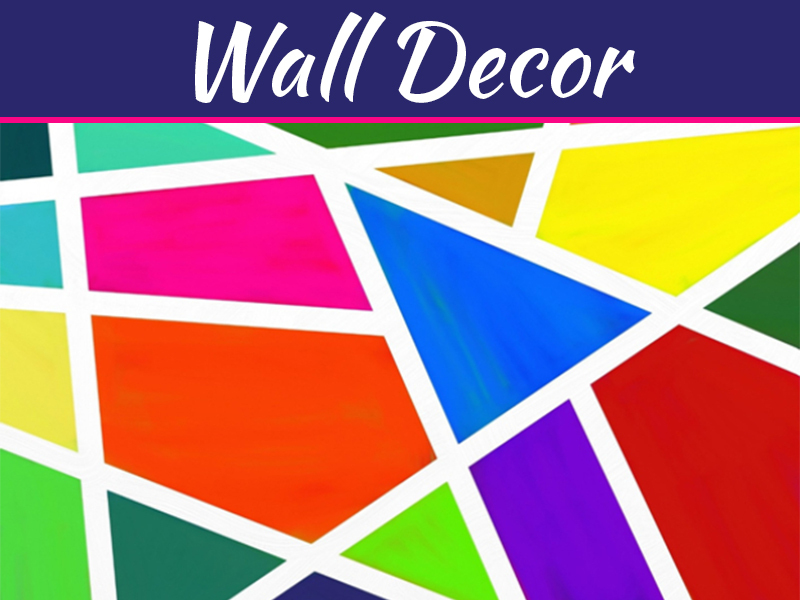 It will increase the aesthetic appeal of your home. The other noticeable factor is that it also increases the house value. 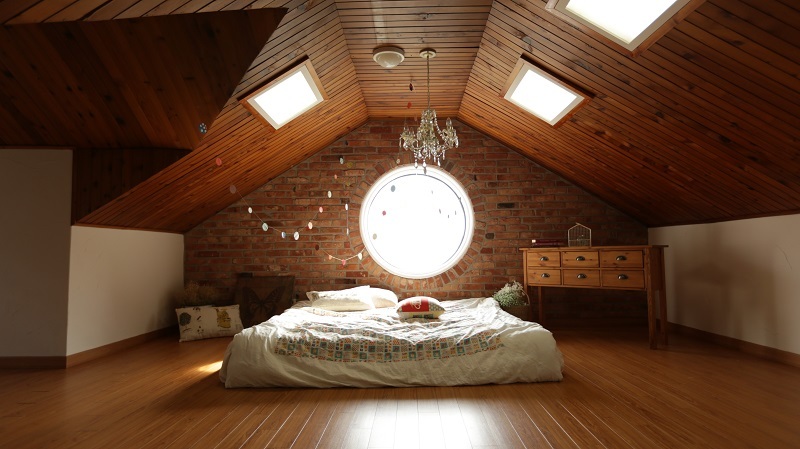 The right flooring has the capacity to improve the total ambience of the house. Moreover, the use of American oak flooring adds to the comfort when you walk. But you should to know the reasons for choosing it as well. What you get in return when you install American oak flooring is the good quality. It will last for decades as they are not only sturdy but also lend homes with timeless sophistication. 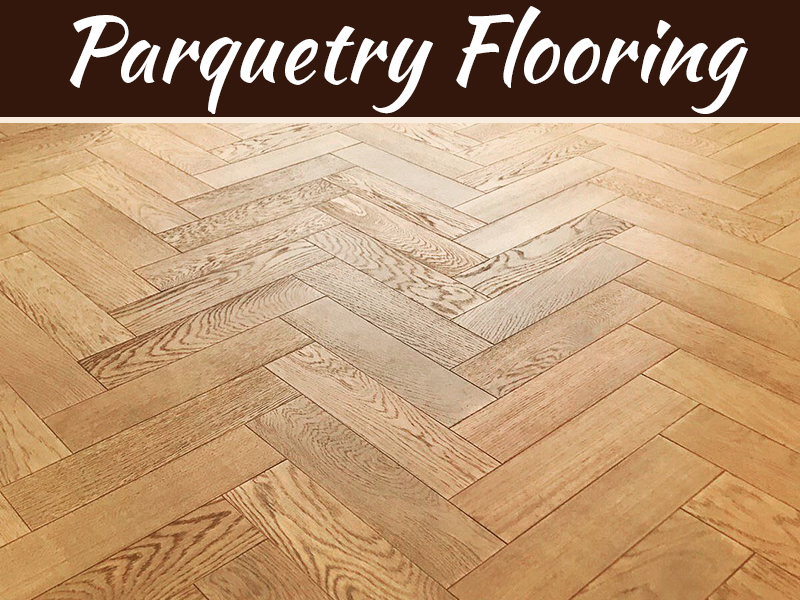 You can feel warmth inside the house after an installation of these flooring. The homeowners are very much attracted to these floors nowadays. Parasites can easily live in carpets; the American oak flooring will not have such problems. There will not be an accumulation of dust and allergens on the flooring as it so happens on the carpets. 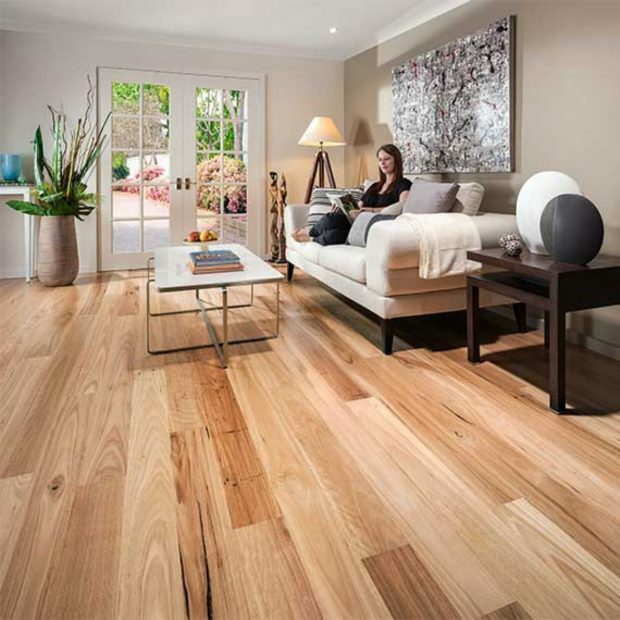 The family will not then suffer with health problems like allergy which can be avoided with oak flooring. 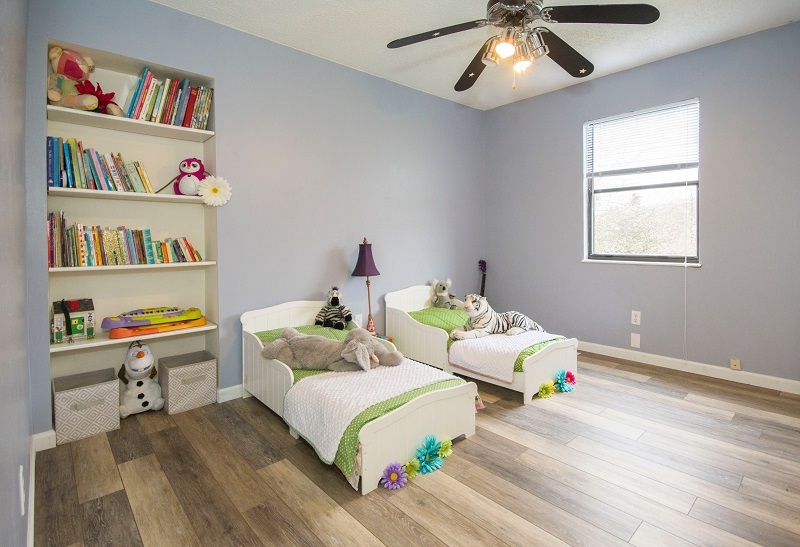 The wooden floors also have a big advantage and that it does not trap unpleasant odors which get spread in the house due to pets dumping on the floors. 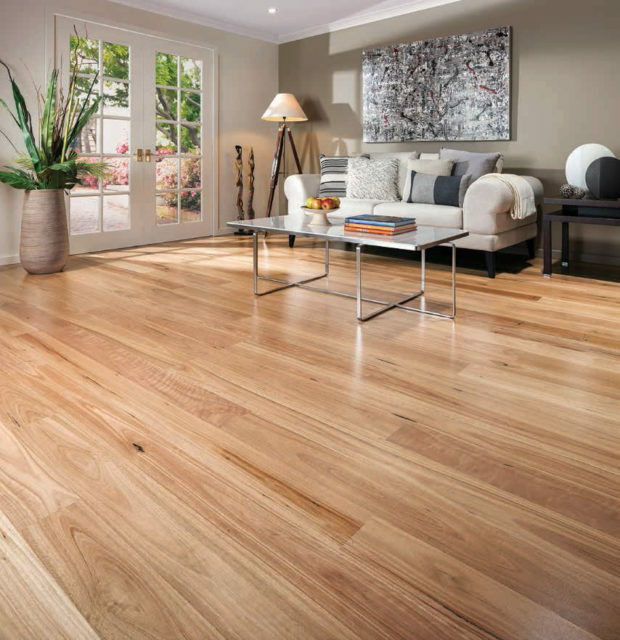 American oak flooring is very strong which means that it can withstand the shocks. It is not easily susceptible to breaking, loosening or splitting. This sturdy feature of the wood is due to its dense composition. Therefore, it can really create the best acoustics for your house if installed properly. They also do not produce any hollow sounds or vibrations. The oak wood has special qualities especially the white oak and that it is resistant to moisture, insects and fungus. This makes them stronger as they can easily withstand the common elements that usually destroy the floors. If installed properly American oak flooring can last for decades. Carpets usually suffer from wear and tear and the tiles and linoleum patterns slowly fade over a period of time. But the oak floors are timeless and will never go out of fashion or lose its appeal. 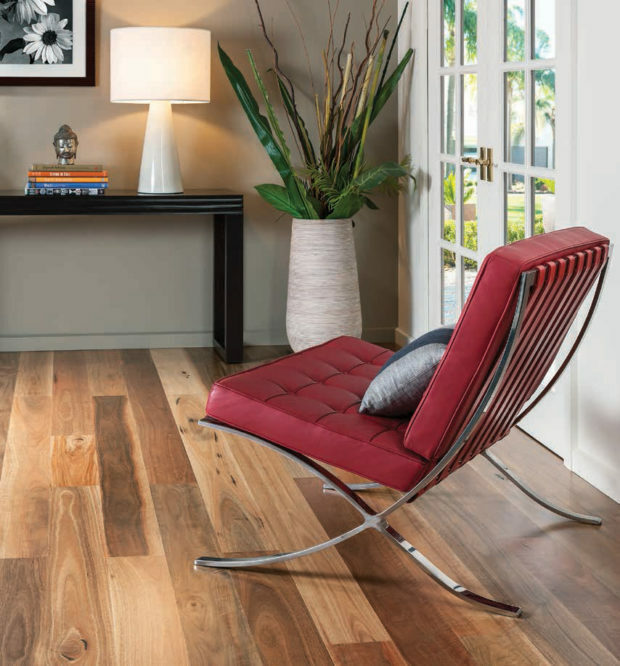 Out of all the wood flooring, oak today is the favorite of every consumer. It is simply because of the availability of oak. It is found in abundance and used in astonishing array of style. So, the consumers remain satisfied with the stock and purchase as per their choice and requirement. It can also be used as a sign of opulence because it gives your home a sophisticated and prestigious look. It also depends on the customer’s budget, favorite color, and the kind of material they like. 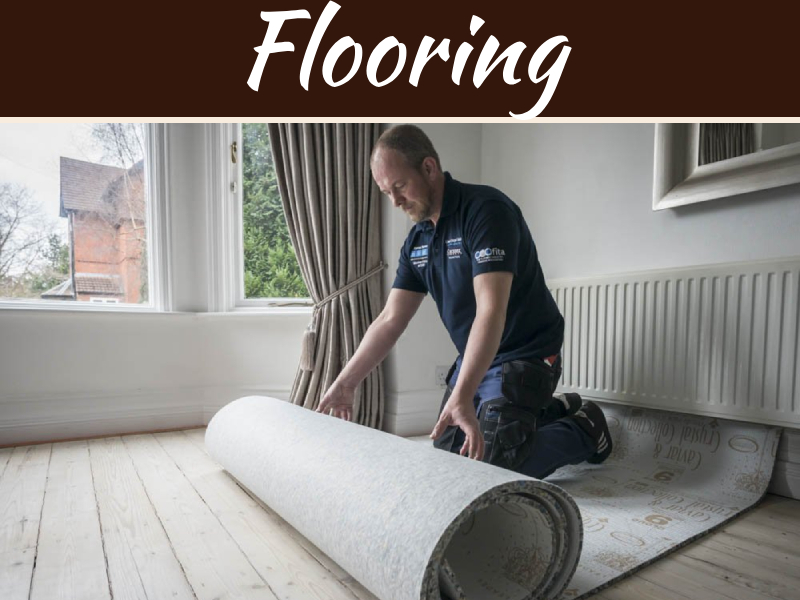 Customers should ask for advice from flooring experts before making a buying decision.